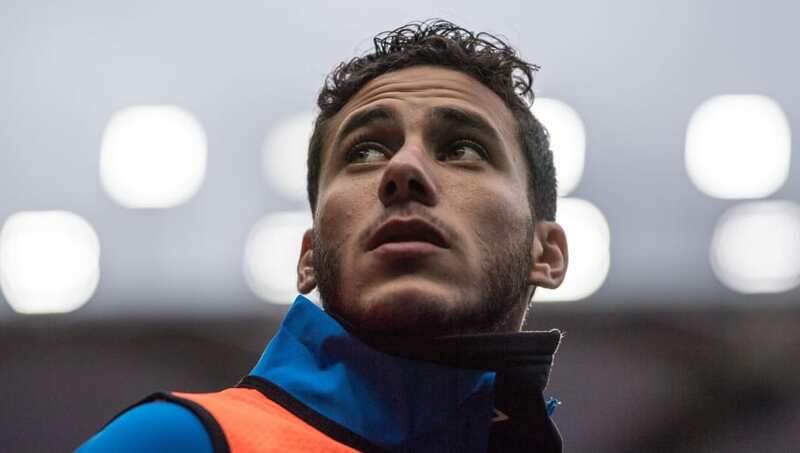 ​Huddersfield forward Ramadan Sobhi has spoken out on rumours linking him with a return to Egypt with Al-Ahly, admitting he would be open to a move if the offer presented itself - but not right now. The Egyptian forward joined the Terriers from Stoke in the summer, but has featured just twice from the substitute's bench, despite David Wagner's side struggling for early season form. And after the Al-Ahly chairman promised 'several' new signings, rumours of the 21-year-old returning to the club with whom he made his first team breakthrough were kicked into overdrive. Sobhi has moved to diffuse rumours of an imminent move though, admitting that whilst a return to his homeland appeals, he remains committed to achieving things with Huddersfield first. “No one has spoken to me from Al Ahly, but I am ready to help the team anytime. I am always there," Sobhi told ONSport (via Kingfut). “However I have a contract with ​Huddersfield, and I want to do something with them." His 24 appearances for ​Stoke last term earned the Al-Ahly youth graduate a place in Egypt's World Cup squad, and a subsequent move to Huddersfield, despite the Potters' relegation to the ​Championship. But with Huddersfield knee-deep in a relegation dogfight, sitting 19th, opportunities have been hard to come by for Sobhi, though he remains confident that the club have faith in his development.